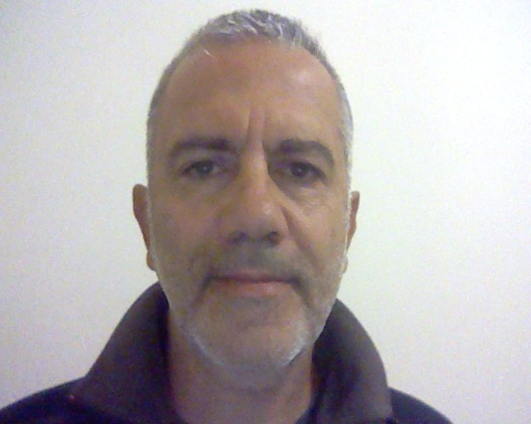 Dr. Lefteris Moussiades has studied Business Administration, Information Technology and Didactics. He has a long experience in software development, in management of software development projects and in teaching computer programming both in the private and the public sector. He is currently an Assistant Professor in the Informatics Engineering Department at Eastern Macedonia & Thrace Institute of Technology and Head of the Computer Applications sector at Eastern Macedonia & Thrace Technological Research Centre. His research interests include Software Systems, Graph Clustering, Community Identification, Plagiarism Detection, Educational Software, e-learning, m-learning, Mobile Web, Optimization, Lattice Applications, Web Development, Mobile and Desktop applications.